Following his recent introduction as Visiting Professor of the University of Lincoln, through the medium of speech and his own photos he explained his own history as an observer but also an activist within the natural world. 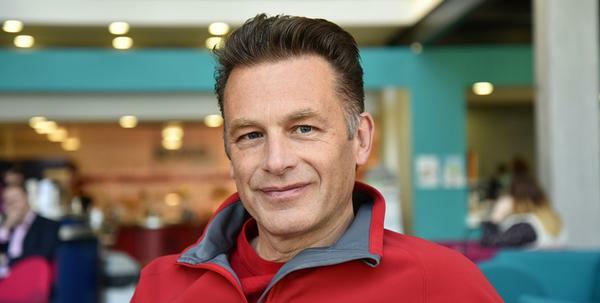 Reporter Sebastian Edgington-Cole attended the lecture, and had the opportunity to speak to Chris Packham after it, which you can listen to on the link above. For more details on other public lectures held at the University of Lincoln, head to their website.